Next Chevrolet Aveo to be called "Sonic"
Sonic the Hedgehog. Sonic drive-ins. There, I've said it. 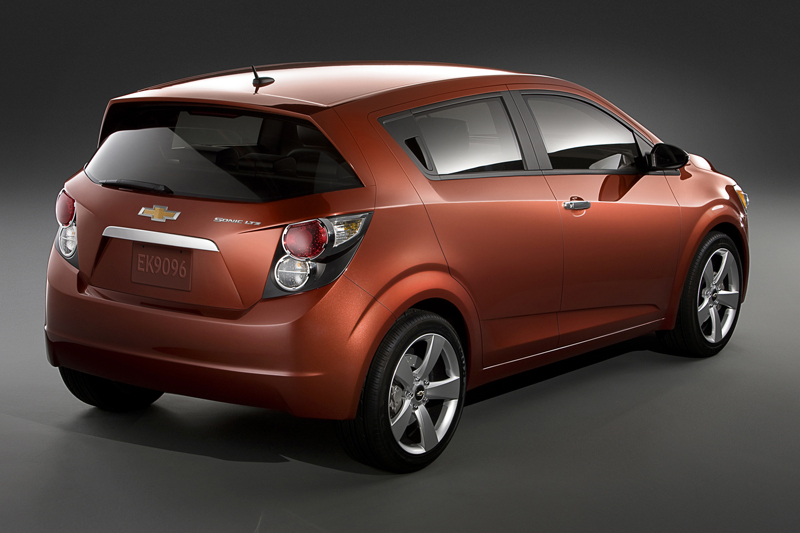 Regardless of the naming convention, the Chevrolet Sonic appears to be a good looking little vehicle. Set to replace the current long-in-the-tooth Aveo (and keeping the Aveo for markets outside of North America), the Sonic could prove to be the first subcompact in years (perhaps ever?) to be a half-way decent vehicle. And yes, this will be built in Orion Assembly Center in Michigan, not in South Korea—I like that!